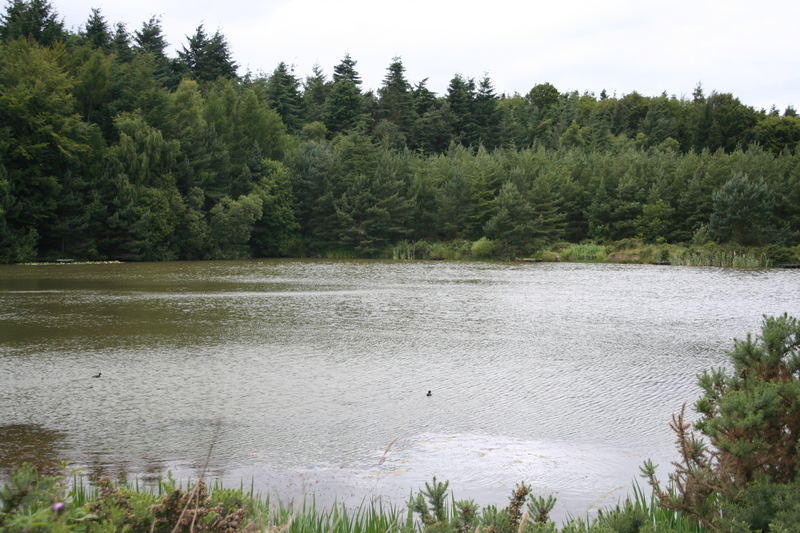 A flat lazy 10 mile walk on a Saturday afternoon when there was no football on. 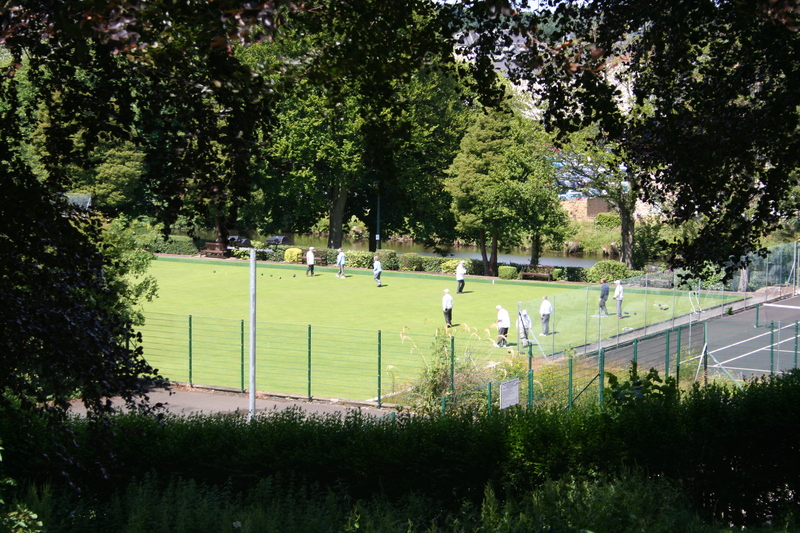 This is Carlisle park in Morpeth. 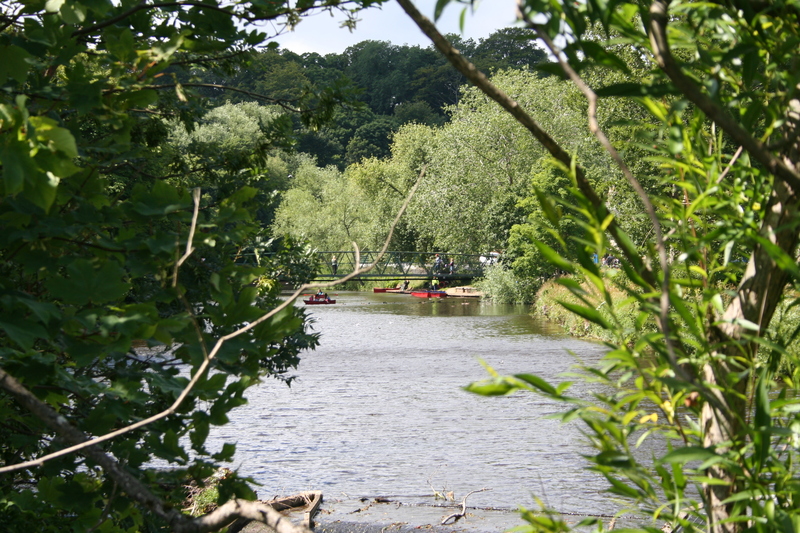 It’s urban parkland and the public love it – it’s got boat hire on the Wansbeck river, tennis, bowls, trees, hills, flowers and above all actual people using it. It’s walking distance from Wetherspoons too, which is nice. But don’t go drinking before hiring a rowing boat, do it the other way round. 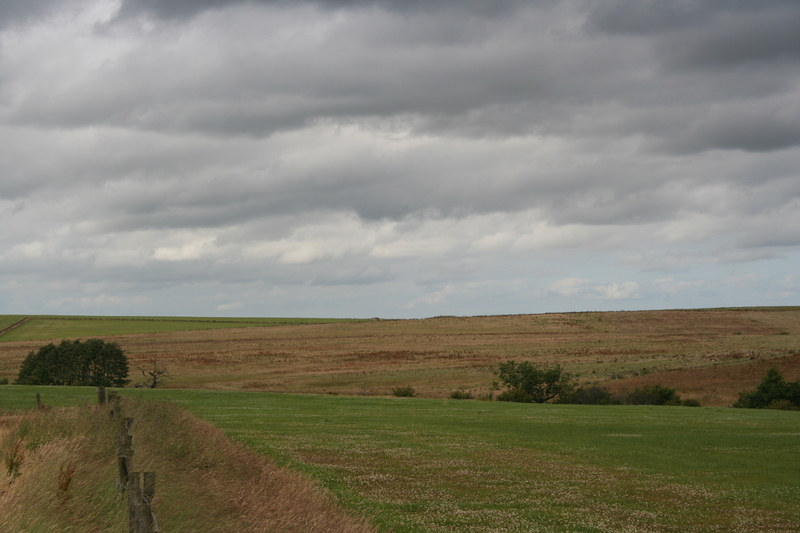 These are some views after leaving Morpeth and going out into the Northumberland countryside.The road to Pegswood, and the overgrown path on to Longhirst. 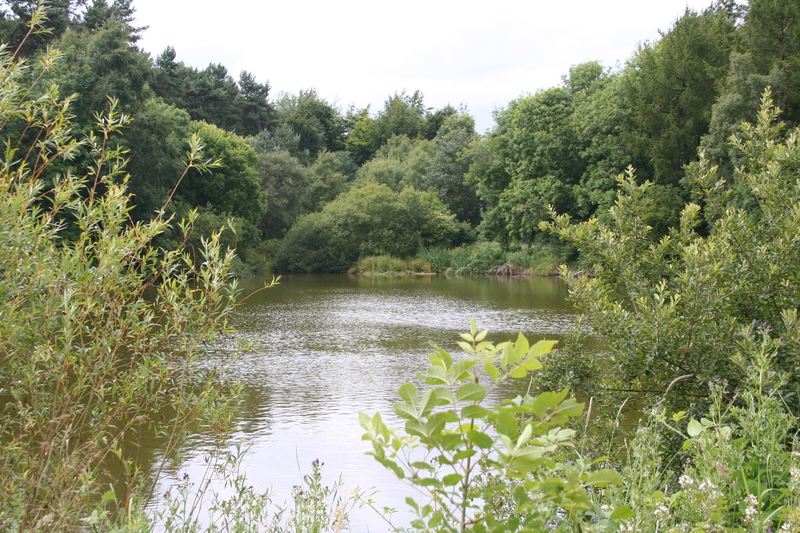 The little reservoir in Blubbery wood and the lake in Blackdean wood. 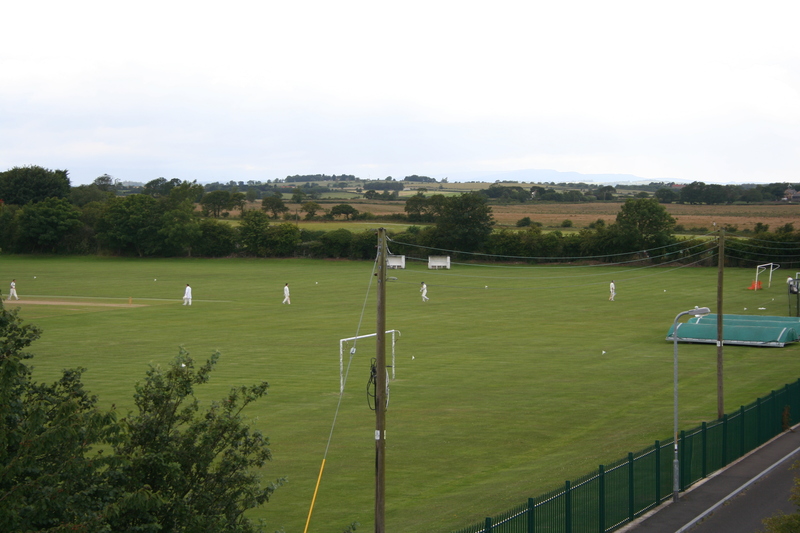 Onto the former Widdrington opencast workings, which is being returned to fields, and finally the cricket field at Stobswood. And in all that distance from passing the allotments on leaving Morpeth to Stobswood cricket ground I saw one other person, who was walking a dog, so presumably had to be out. 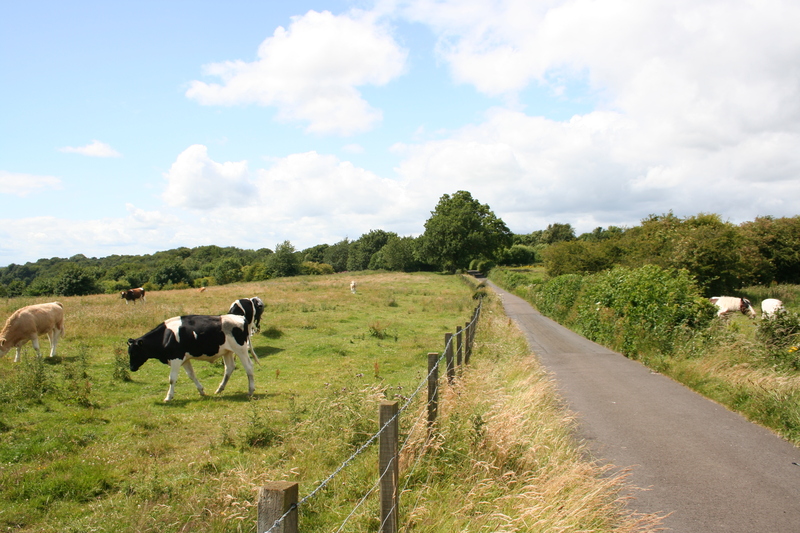 The countryside – what is the point. 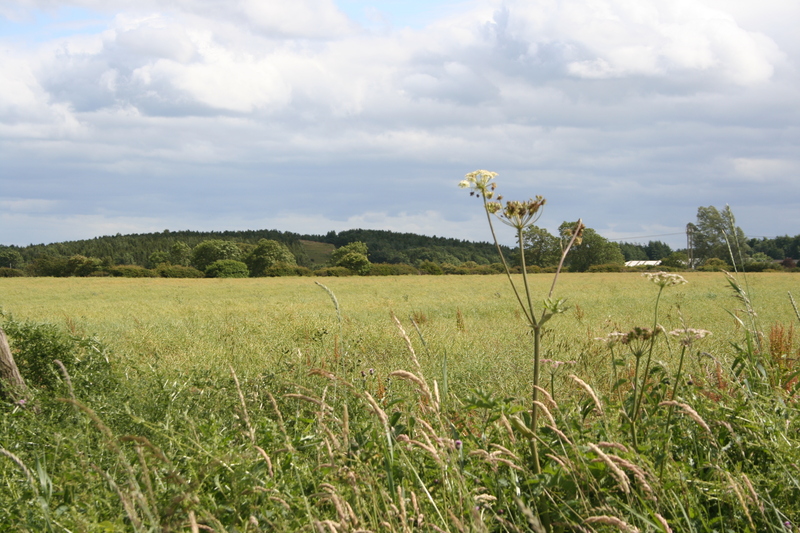 The Barker report had it right – the British public don’t value the countryside remotely as much as they do their urban green spaces. 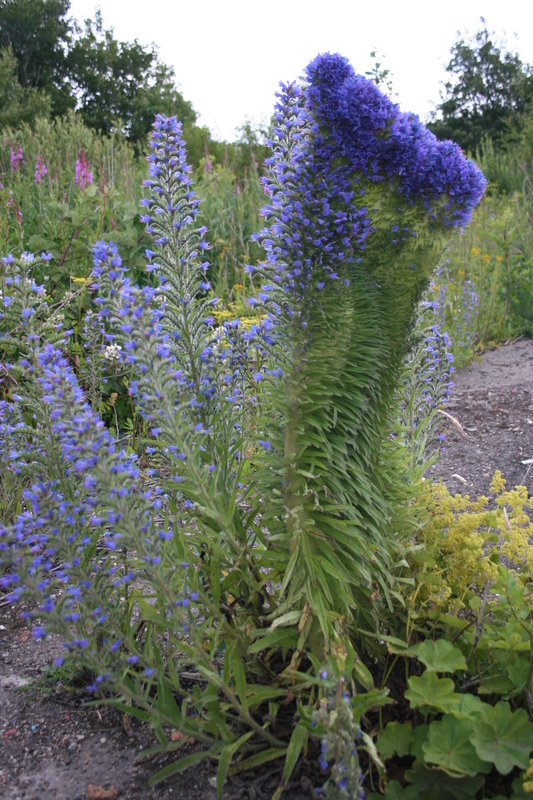 And finally finally, here’s a genetically deformed Viper’s Bugloss in the old railway sidings at Widdrington. The stems appear to have merged and felt as stiff as a catalogue. This entry was posted in Uncategorized on August 2, 2015 by Andrew Carey.